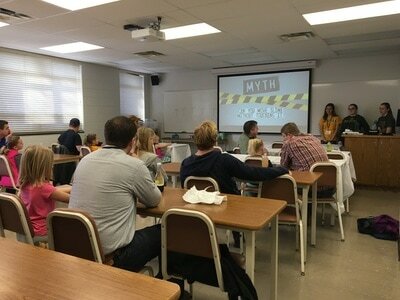 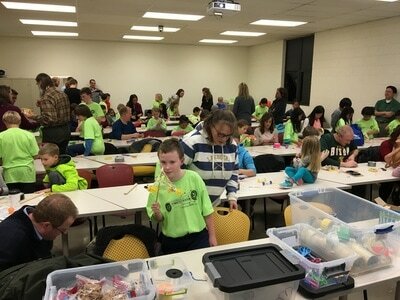 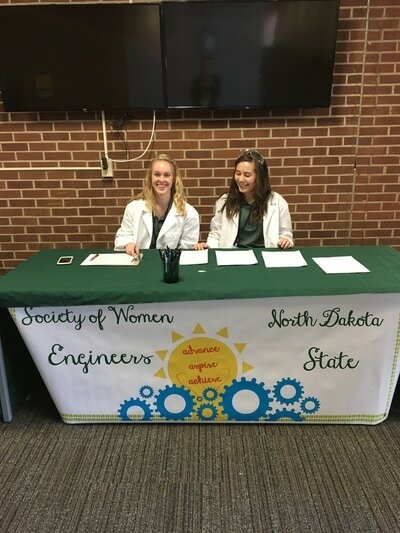 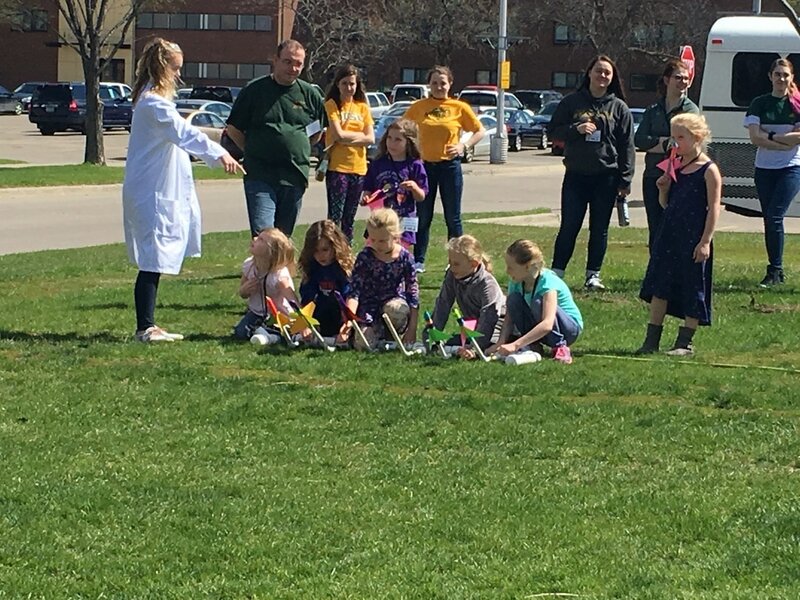 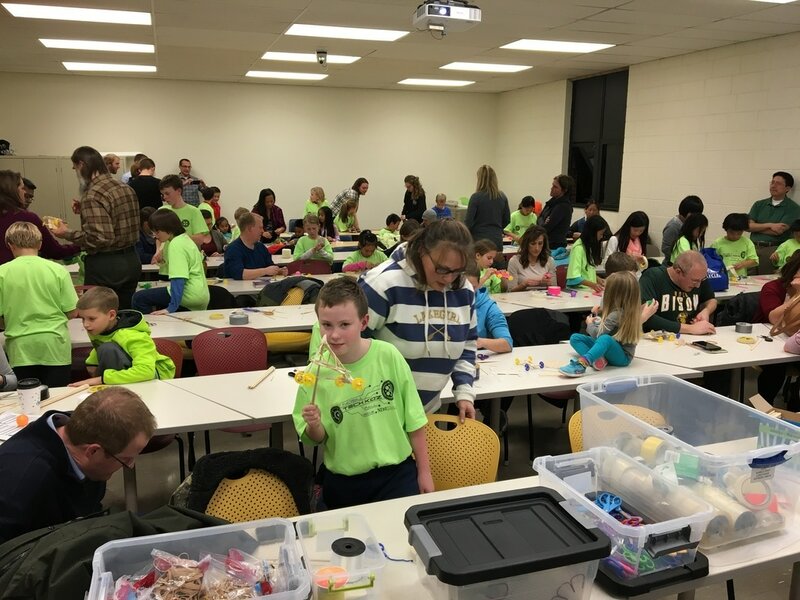 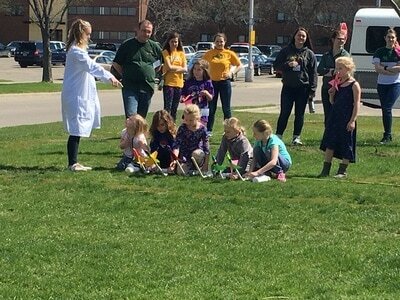 NDSU SWE has started a Google Form to keep track of NDSU STEM outreach events. Simply add some general information about the age, and gender of your child(ren) and we will email you if there are upcoming events that your children are eligible for! 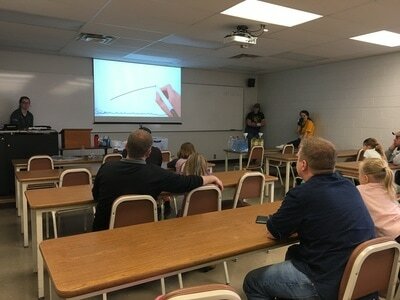 This is a great way to stay informed and make sure your child is the first to sign up for our Engineering Outreach events! 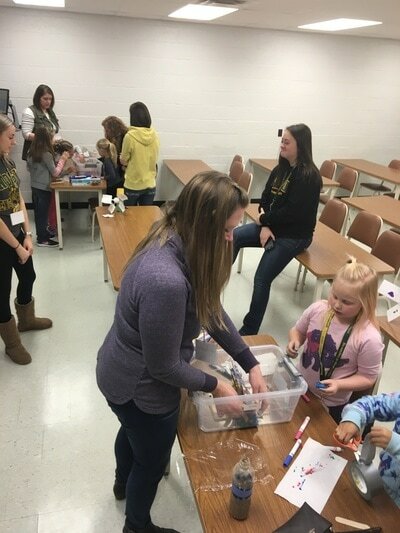 This one-day event allows young girls to learn about engineering and STEM fields by doing hands-on activities and projects with their moms. 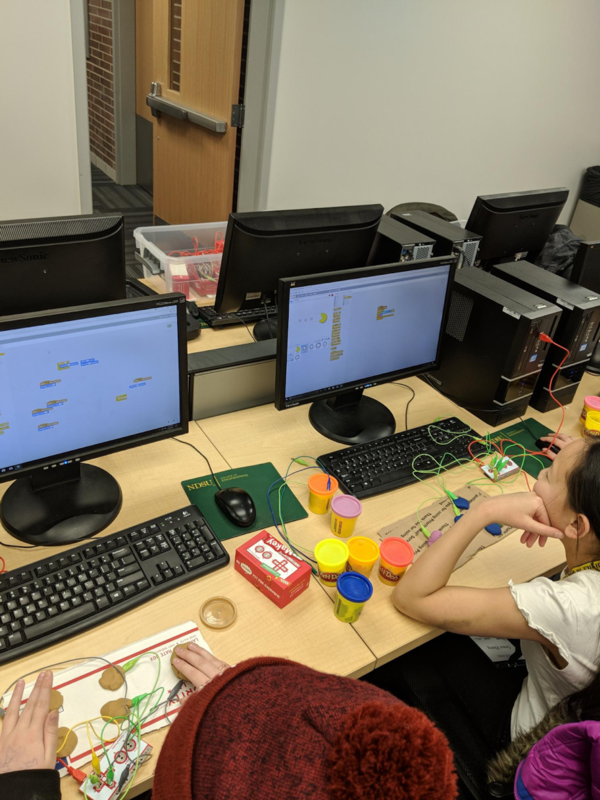 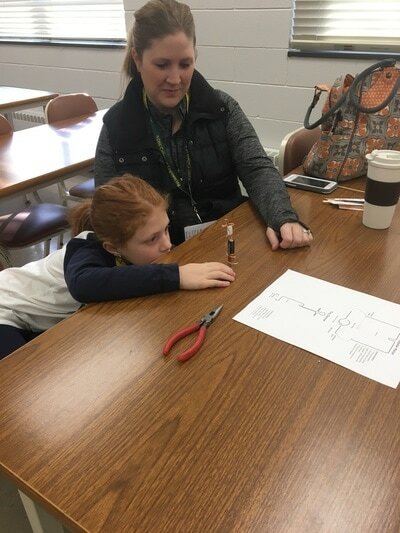 At the end of the morning, the girls complete a project while their moms learn more about how to encourage their daughters to continue to pursue their interests in STEM. Mommy, Me & SWE is open to Kindergarten - 2nd grade girls and their moms. 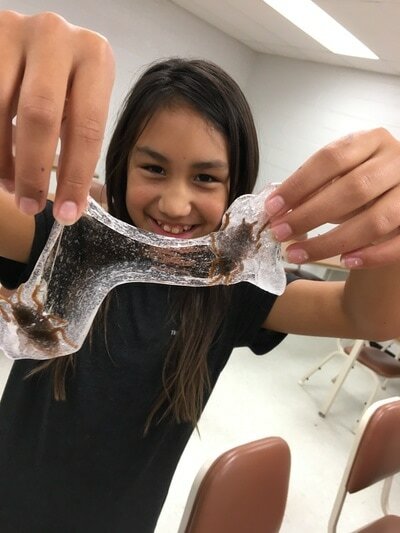 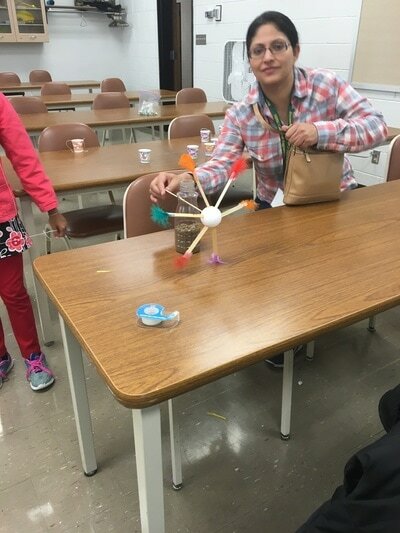 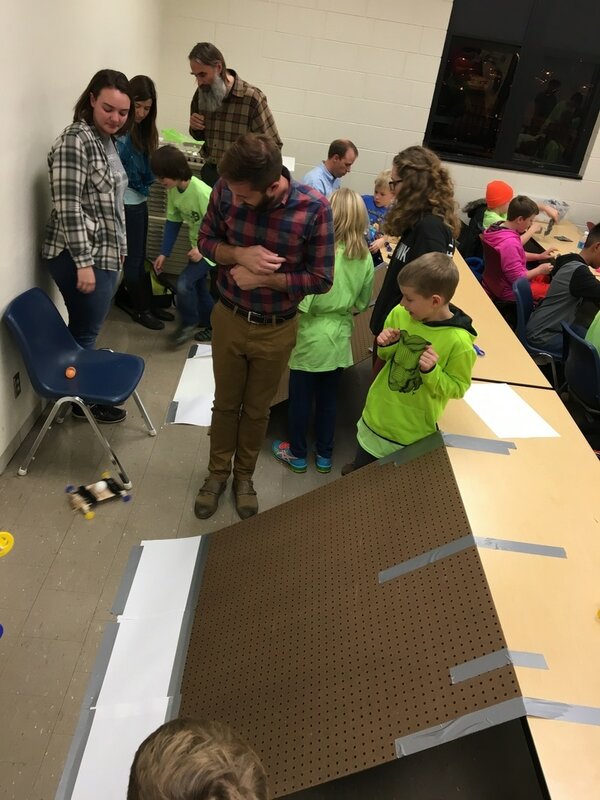 DADDS (Dads And Daughters Do Science) is a one-day event allows young girls to learn explore the different of branches of science while doing hands-on activities with their dads. The day will consist of various stations including a Biology, Chemistry, and Physics station. 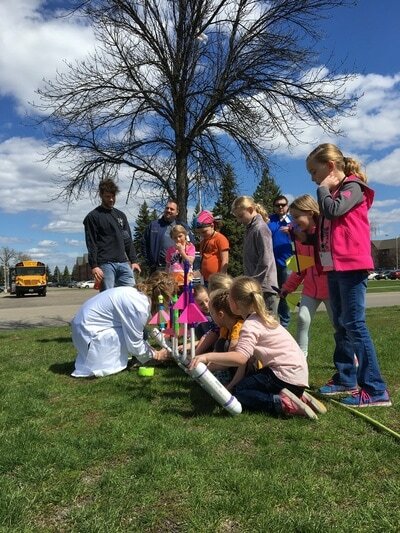 Daughters will be exposed to various STEM fields, and dads will learn more about how to encourage their daughters to pursue their interests. 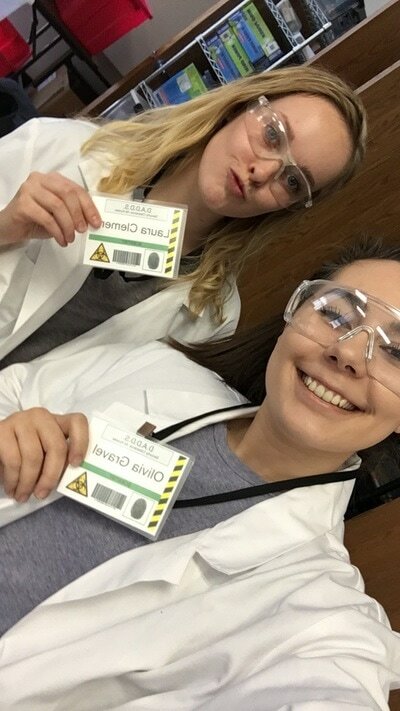 D.A.D.D.S. 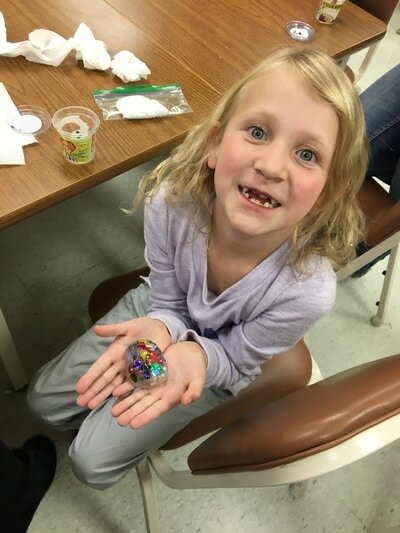 is open to Kindergarten - 2nd grade girls and their dads. 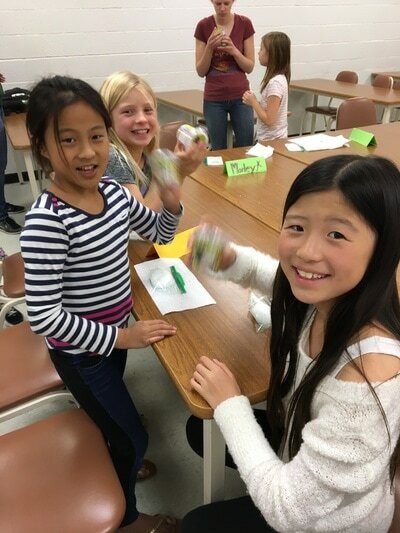 This 10 week program meets once a week after school. 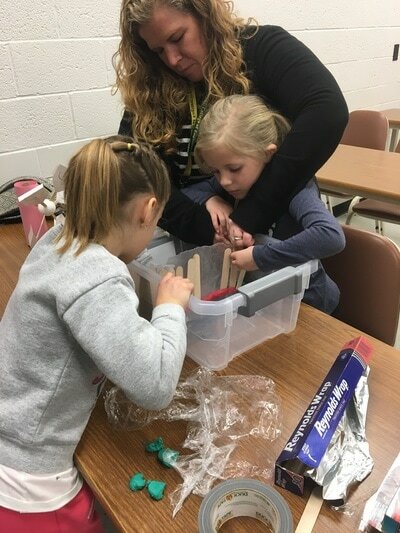 Girls are introduced to a different type of engineering each week and do a hands-on project relating to that engineering discipline. 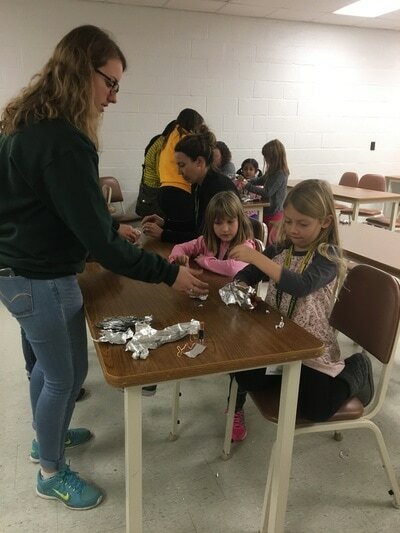 Tech Teens is a one-day program for girls in grades 6-12 to explore the different engineering practices through several projects. 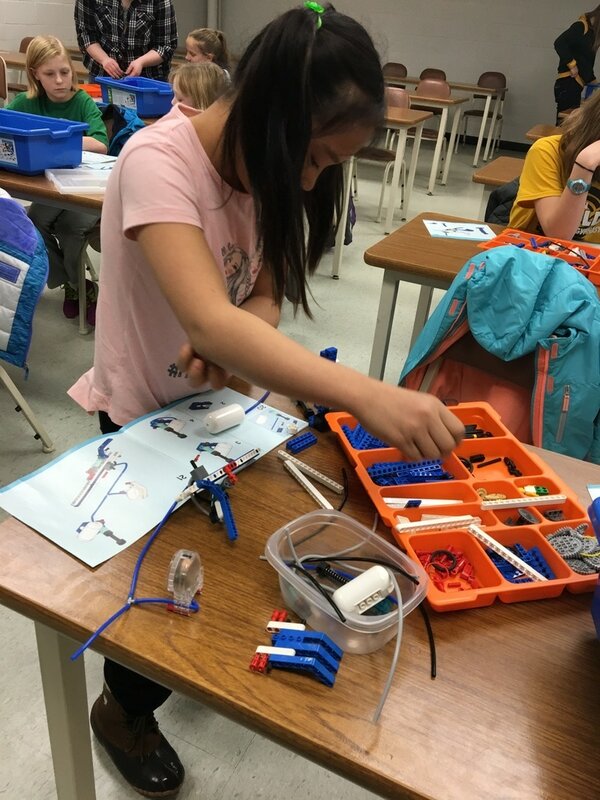 By focusing on these projects, the girls will be able to see what different types of engineers do when working towards solving problems in their fields. 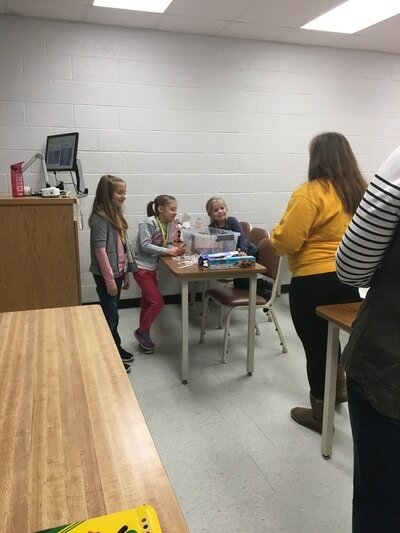 This is a great opportunity for the girls to be able to get a hands on opportunity to learn how to form scientific questions and solve them. We hope this program will help to encourage and empower girls to get a feeling of what engineers can do! Tech Teens is open to 6th-12th grade girls. 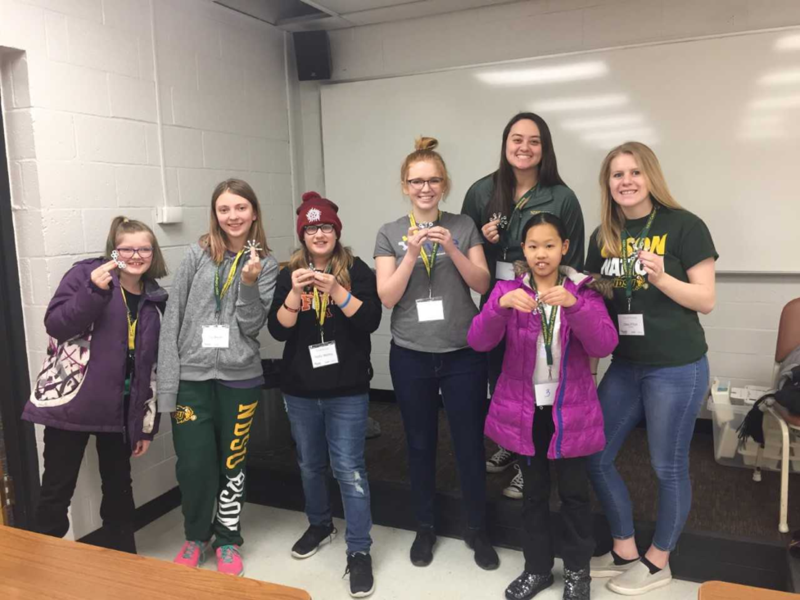 G.E.E.K., or Girls Expanding Engineering Knowledge, is the new name given to TechGirls for the Middle School girl’s age group! 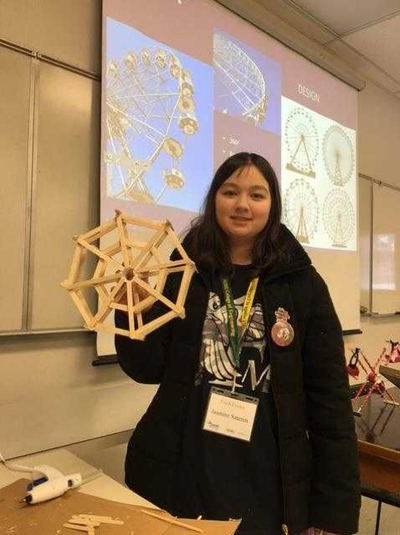 Working on more advanced projects for longer will help the girls further explore the specific area of engineering taught, it will also give them an opportunity to ask more questions and really understand each topic completely.